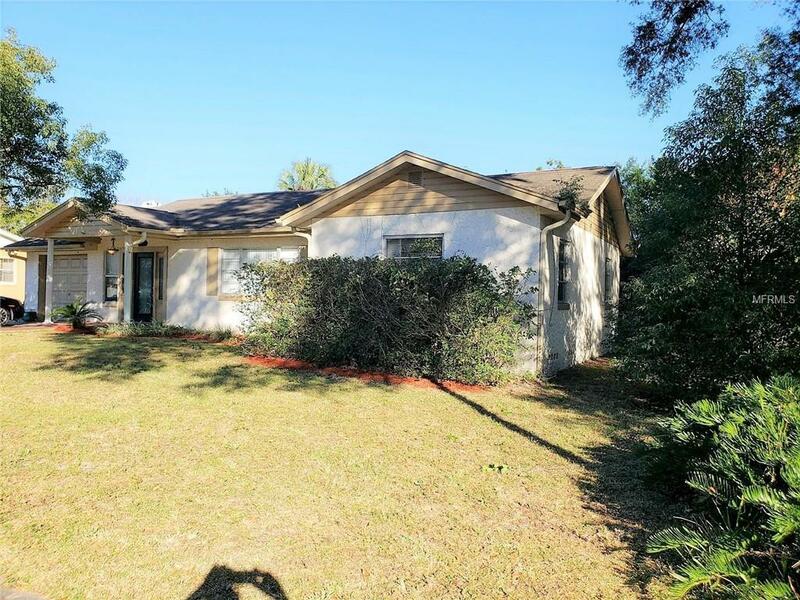 Deland: Cute 3 bedroom 1 bath home. Traditional Florida style concrete block home. Home has a covered patio in the back with mature landscaping. Home has a kitchen/family room combo, ceiling fans, range and refrigerator are included. Tile in the kitchen and bath, carpet in the bedrooms. 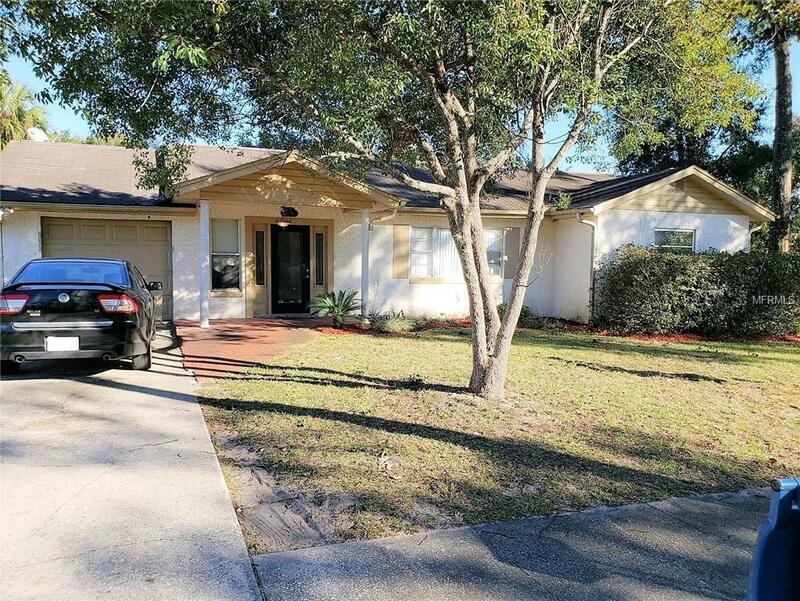 This home is a great starter home or has greater rental potential. Listing provided courtesy of Aparo-Griffin Properties Inc.